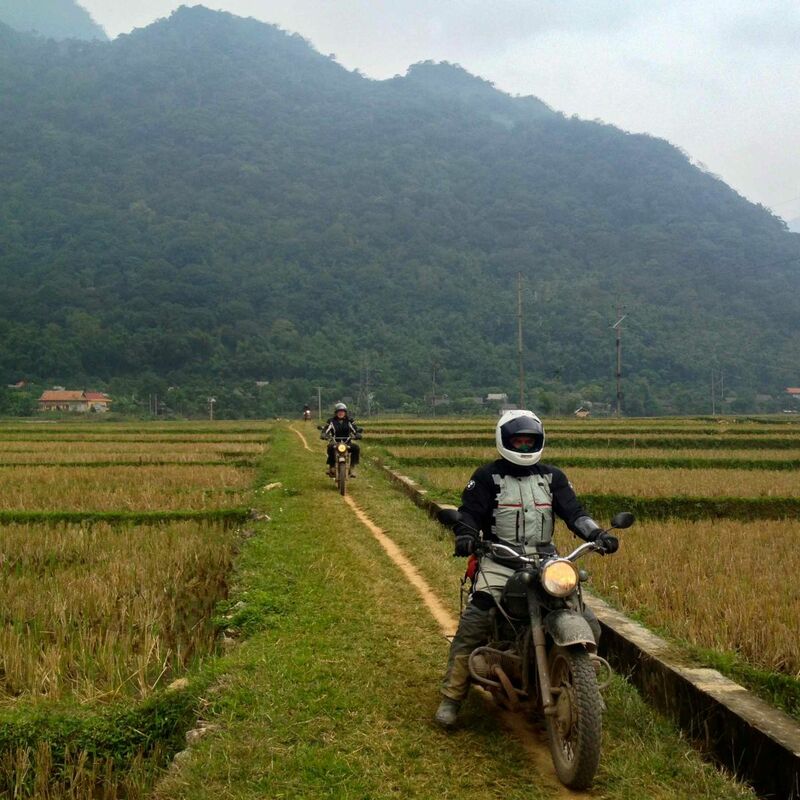 Thanks for putting on a most enjoyable and adventurous ride through Vietnam for us! Despite some minor casualties it has been a fun trip. Standout for me were the mountain rides in northern Vietnam, the amazingly happy children and the street food! The guide did a good job keeping our mob on song too. Please also thank the two Longs, Vy and Quyen - they get a special mention in our final blog post - last paragraph and in the about pages! Here are the links - please share these with them!